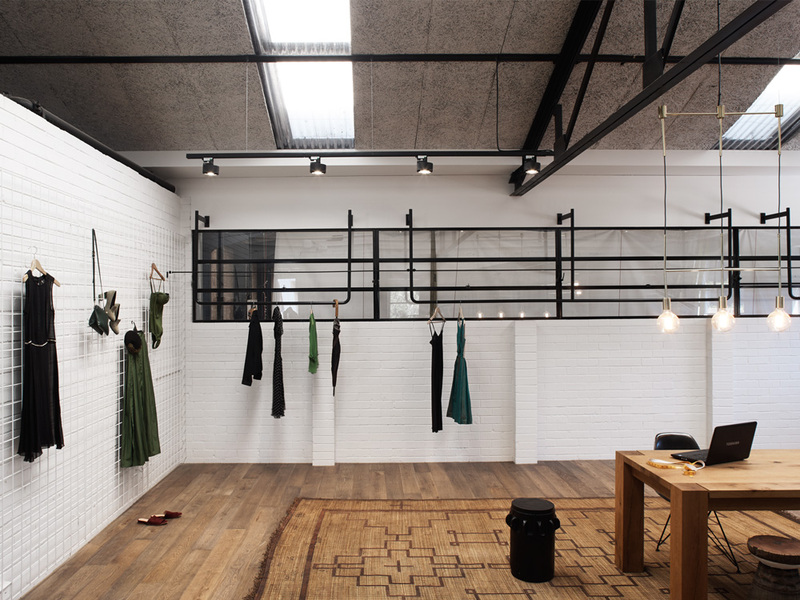 Our brief was to transform a dilapidated inner city warehouse into a multipurpose headquarters for an apparel manufacturer. Flexibility was key. 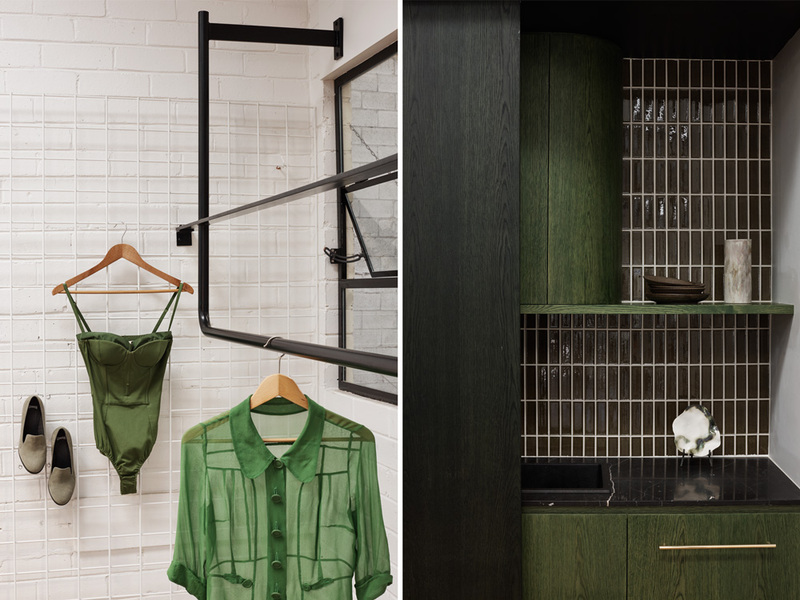 It had to provide a work space for ten, bathrooms, communal kitchen, a gallery space for showings, a storage facility, with on site photoshoot capabilities and a meeting space.